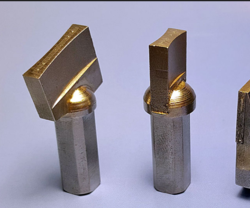 Leading Manufacturer of mcd single point dresser, hex disc dresser, cluster dresser, single point natural diamond dresser, single point bruted diamond dresser and diamond grit impregnated dresser from Mumbai. So as to accomplish high level of customer trust, we are keenly betrothed in offering a broad consignment of MCD Single Point Dresser . 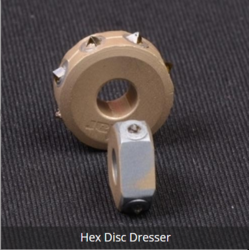 Reckoned amid one of the credible market names, we are willingly betrothed in offering to our patrons Hex Disc Dresser. 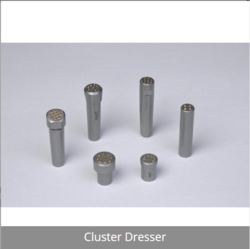 Supported by trained personnel, we are readily instrumental in presenting a comprehensive spectrum of Cluster Dresser. Fostered with enormous business understanding of this realm, we are involved in presenting a broad consignment of Single Point Natural Diamond Dresser. 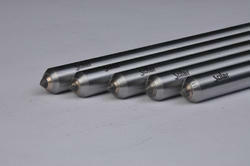 make High-Quality Single Point Bruted Diamond Dresser Tools for Dressing and Truing of Abrasive Grinding wheels. 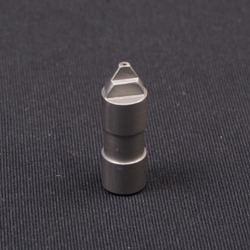 We are ranked as one of the reliable Single Point Bruted Diamond Dresser manufacturers from India. 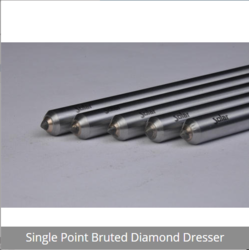 Diamond grit impregnated dressers have been developed from multi-point dressers.The entire range is manufactured under the strict supervision of quality controllers ensuring highest standards of quality. 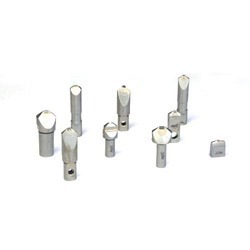 Our company is highly esteemed in offering Indexable Crown Type Dresser to the clients.These products are used in cylindrical grinders when they come in contact with the work load of the wheel. 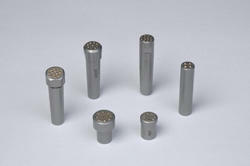 We are engaged in manufacturing a comprehensive range of Diaform Dresser. 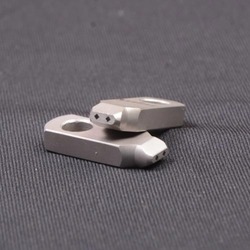 Keeping in mind the precise requirements of the clients, we manufacture the quality approved range of MD 20 Multi Diamond Dresser that is appreciated for optimum quality and durable standards. 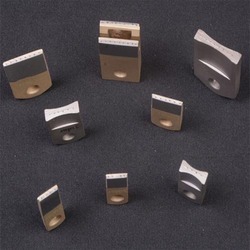 MCD Blade Dresser consists of one or more layers of handset selected diamond stones. 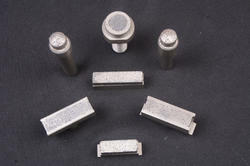 We are ranked as one of the reliable MCD Single Point Dresser's manufacturers from India. 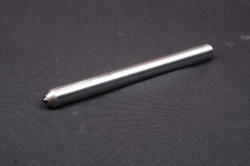 Cluster Type Diamond Dressers consist of a number of small natural diamond of good crystal character. 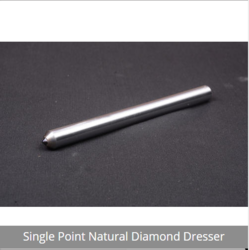 We bring forth an extensive range of Single Point Natural Diamond Dressers. In these products, the diamond is set in a circular direction to the operating plane.